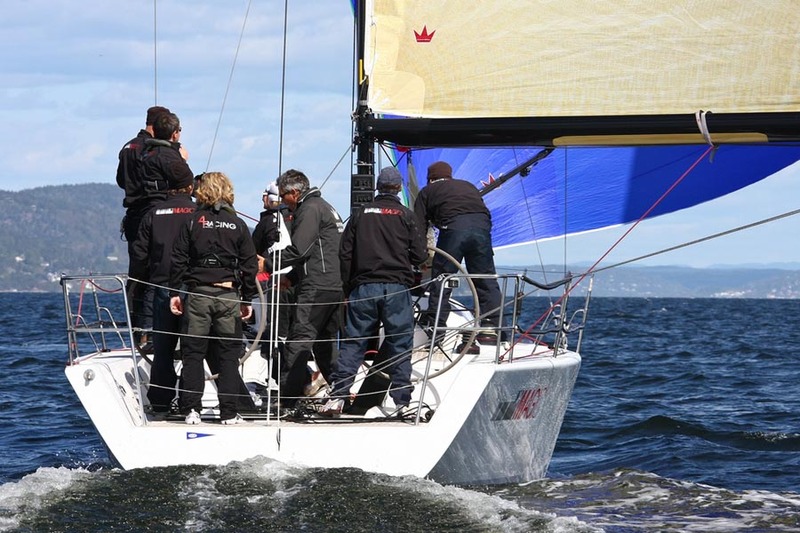 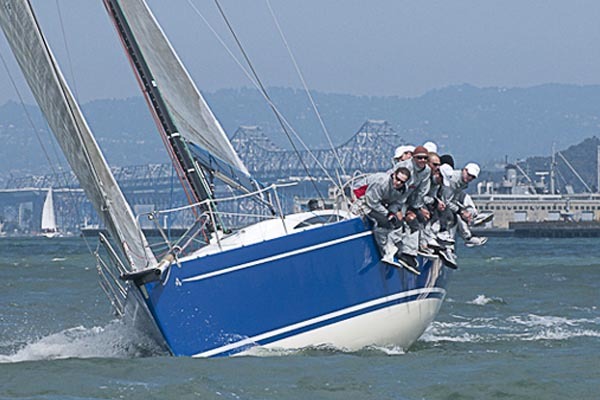 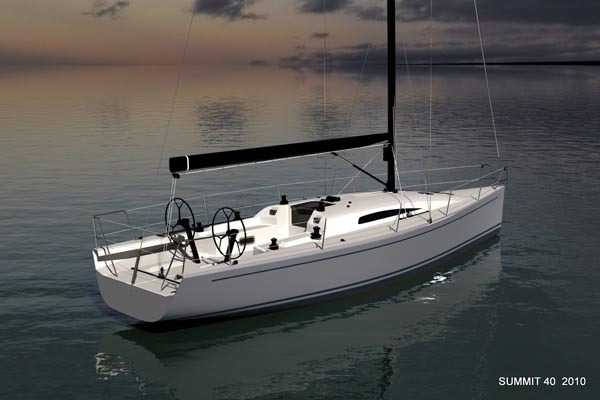 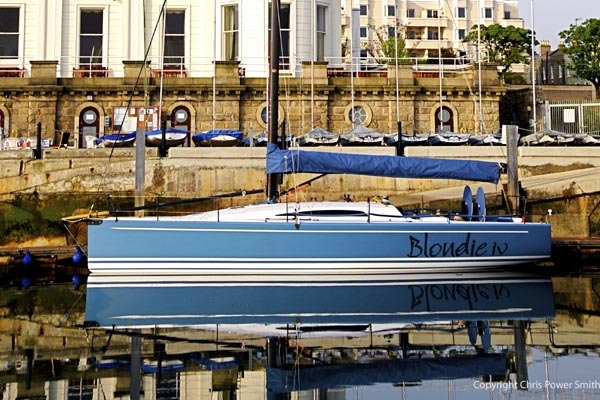 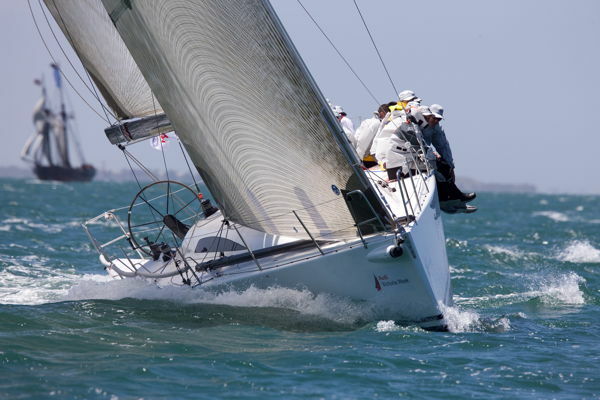 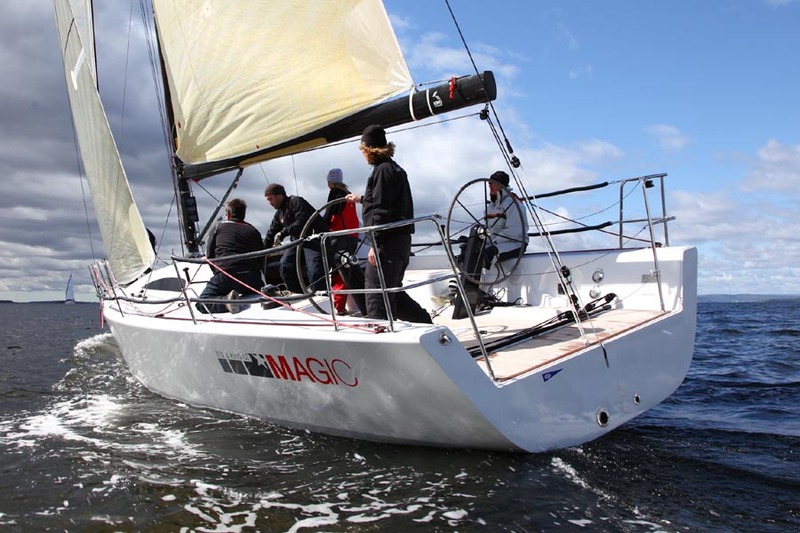 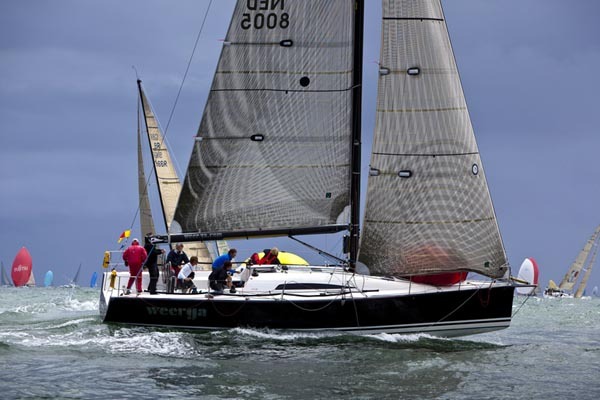 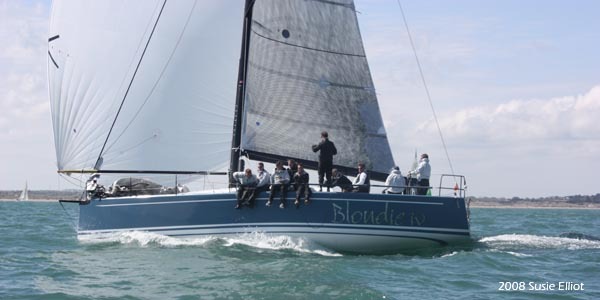 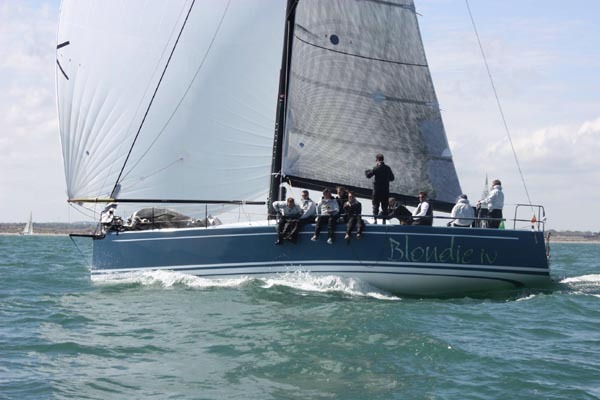 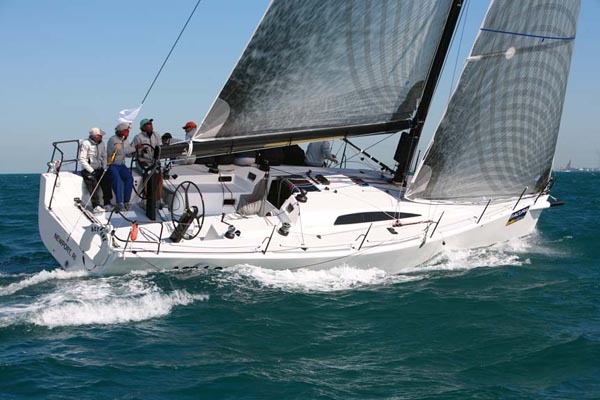 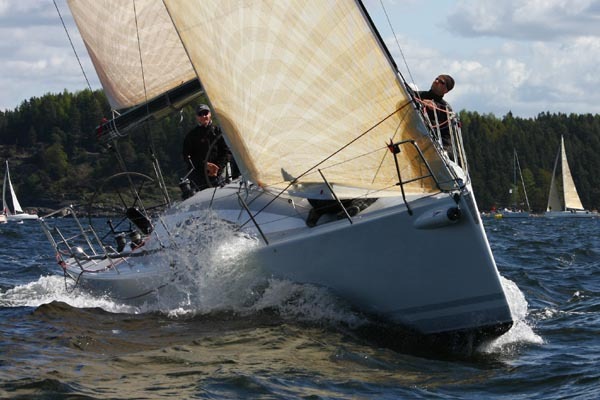 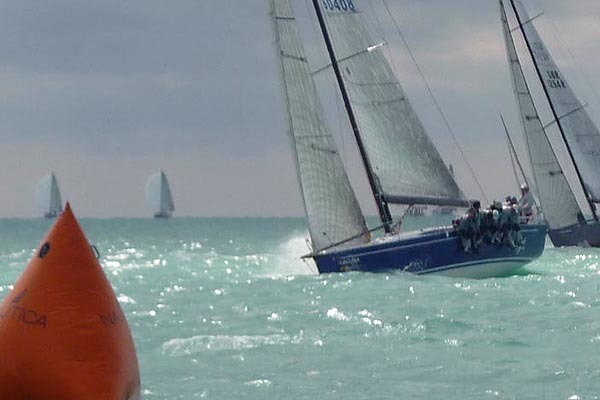 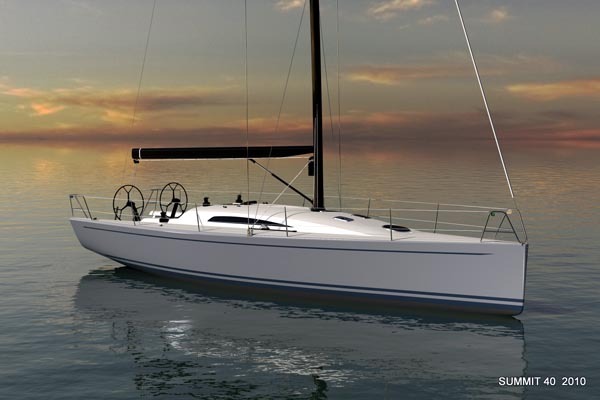 Winning 40′ IRC production design built on racing success and quality construction. 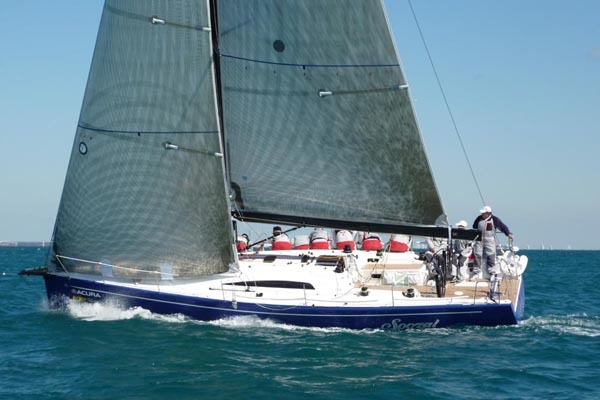 Overall winner of the prestigious Sailing World 2009 Boat of the Year competition, the Summit 40 for Summit Yachts has been a runaway success with wins on 4 continents. 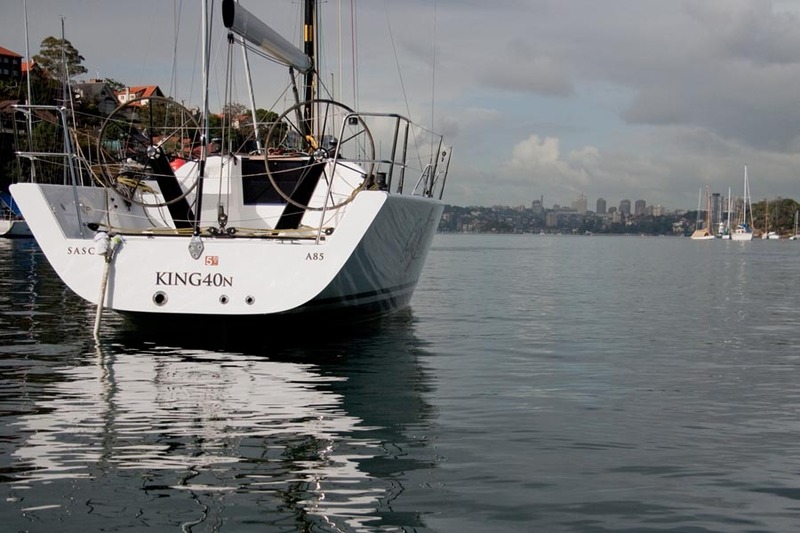 This exciting production yacht, originally launched as the the King 40, targets one of the most popular segments of the performance yachting market, under one of the most successful rating rules ever. 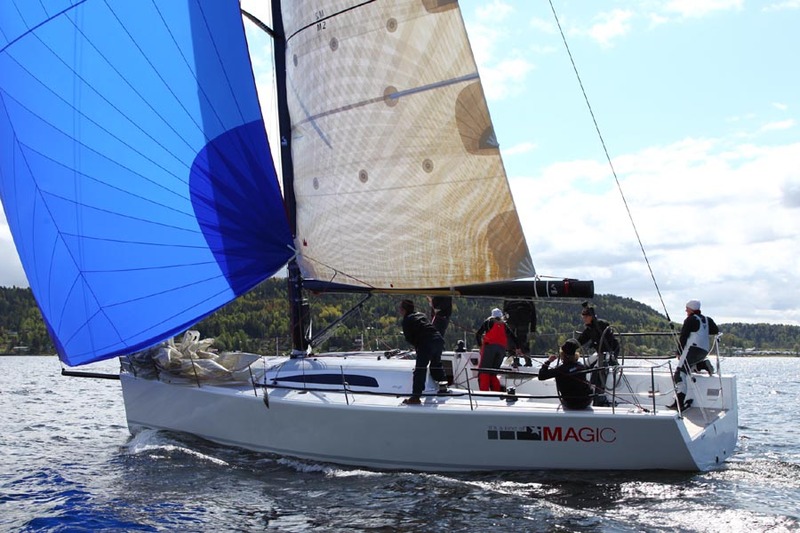 The sleek design combines the race-winning performance of our custom designs like Tiamat and Mariners Cove with a truly dual-purpose interior and cockpit layout resulting in one of the most exciting and successful production IRC boats anywhere. 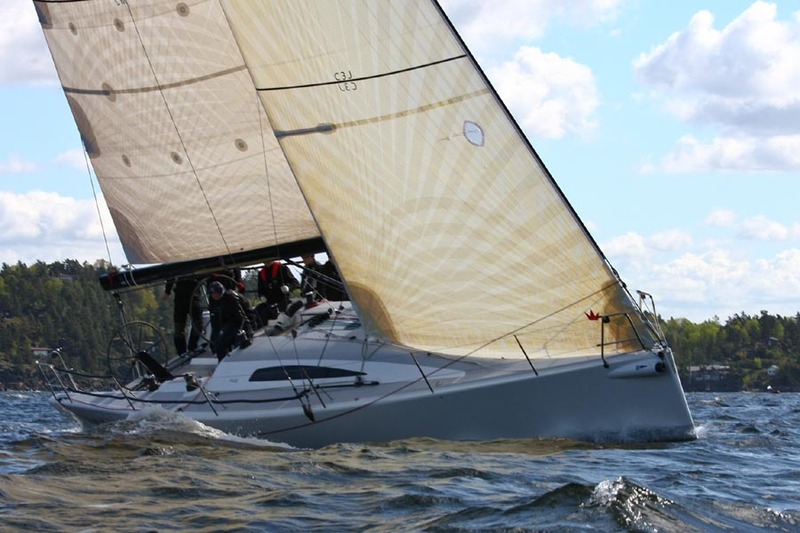 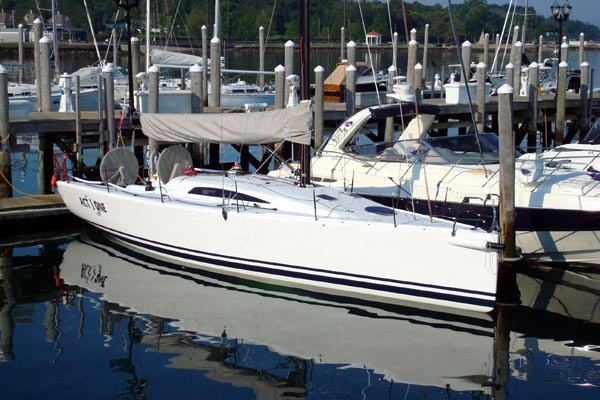 Carroll and Carabetta felt there was a niche in the racing market for a new 40-footer, which led them to create Summit Yachts and the Summit 40. 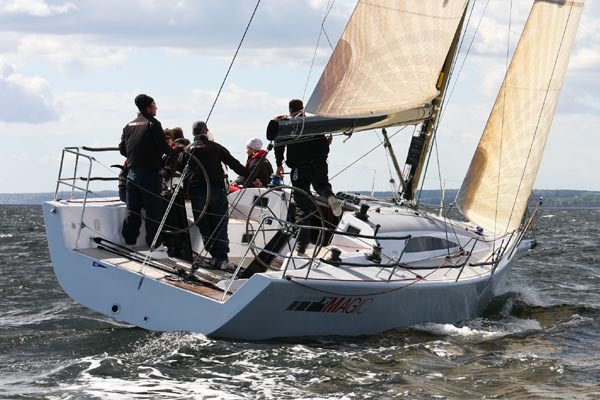 With major wins around the world the Summit 40 has blazed an impressive trail for this high performing Racer/Cruiser. 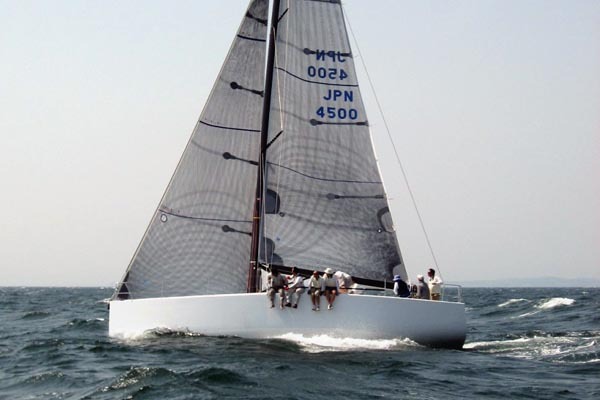 George Carabetta, a co-founder of Summit Yachts and owner of a string of raceboats named Diana, enthused “now that IRC has come to the U.S. there is real demand for proper IRC boats, good all-around high-performance designs which can perform well under any rating rule, including PHRF.” Summit Yachts co-founder Barry Carroll is the former owner of Carroll Marine, which built racer/cruisers for the IMS Rule and also the popular one-designs Mumm 30 and Farr 40. 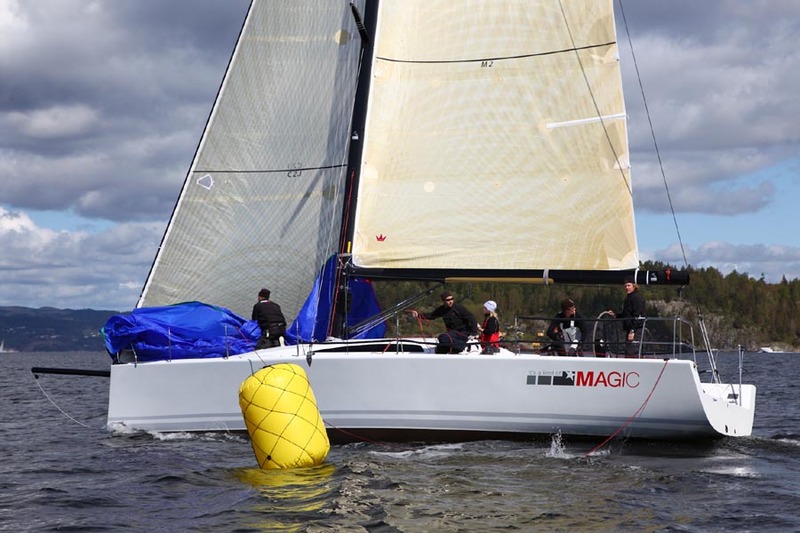 Working with experienced European Dealer Peter Morton of BSI in the UK adds another component to the successful worldwide launch of the Summit 40. 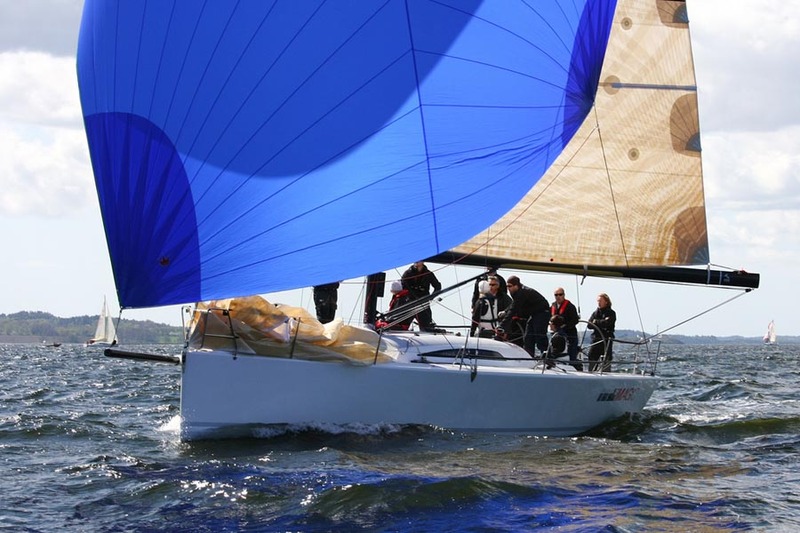 Developed from our long experience with winning IRC 40′ designs, the Summit 40 shares the slim low drag hullform, ergonomic cockpit and deck layout designed for racing but comfortable for cruising, deep CFD refined foils, and the swept 2 spreader carbon rig with non-overlapping jibs and masthead kites. 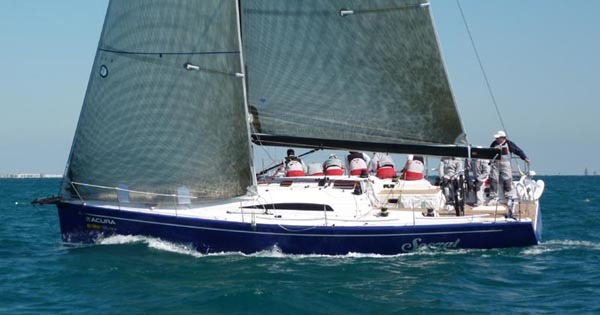 When combined with the fully fitted interior including three double berths, 6’4″ headroom, large head and forward cabin, and exceptional galley the Summit 40’s promise both racing and cruising is clear. 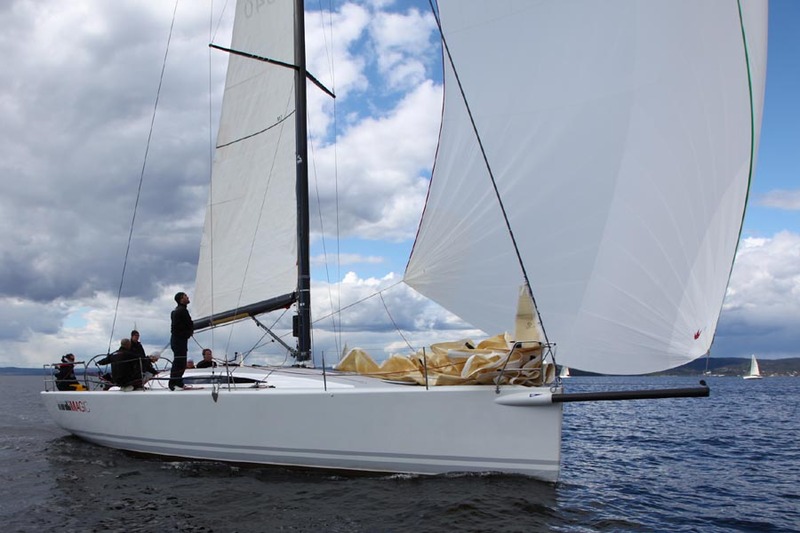 Summit is proud to be offering the Summit 40 in 2010 with a number of new features such as the cutaway sidedecks aft, the Southern Spars carbon mast, and tweaked foils. 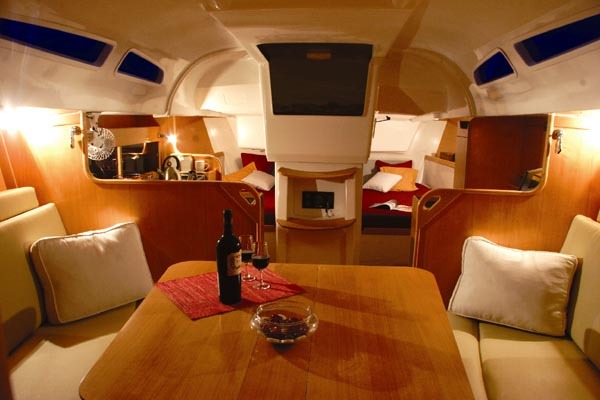 Please contact Summit Yachts for more details.